When you're a super busy working mama, time for self-care is near impossible to find. Don't let that fact make you feel bad. I used to think I could never find time to go to the salon. Guess what: I still haven't found that elusive time! 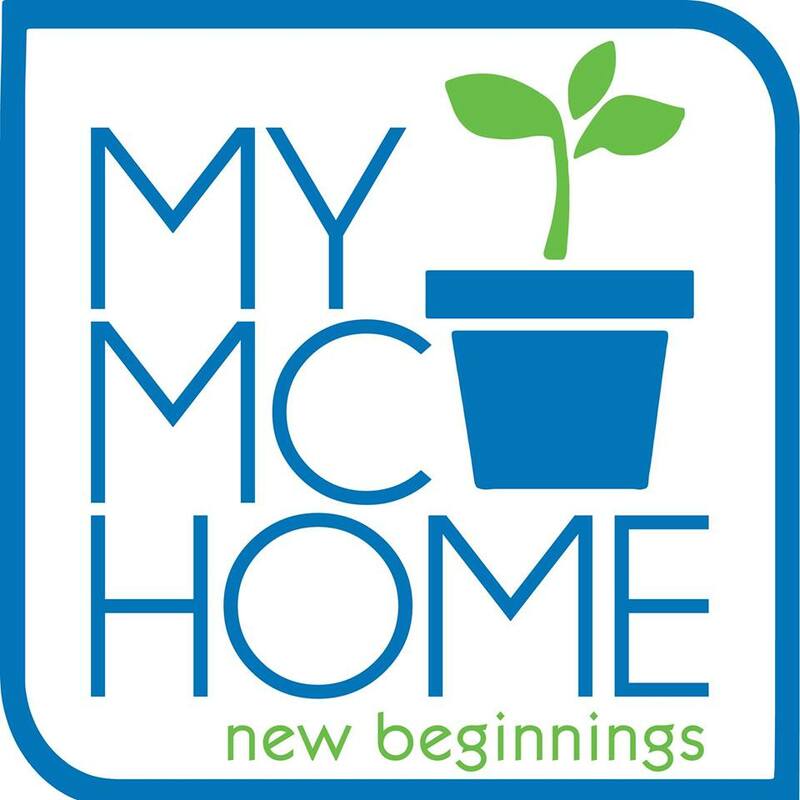 So what I do is I self-care at home with the best pampering and budget-friendly products I can find. Today's product that I'm going to share with all you mamas is the Olay Magnemask Sheet Mask. 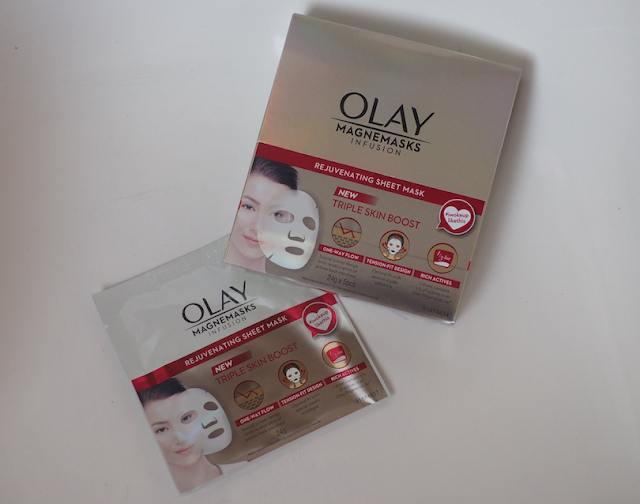 First, here's the complete name: Olay Magnemask Infusion Rejuvenating Sheet Mask. It's an anti-ageing sheet mask that promises to improve skin texture and elasticity with its super concentration of niacinamide (a.k.a. Vitamin B3) and pentapeptide. These ingredients hydrate the skin and plump it up, resulting to a more youthful look. I got all of that from the internet because I really research the products I put on my skin. I have sensitive skin and react horribly to bad products. 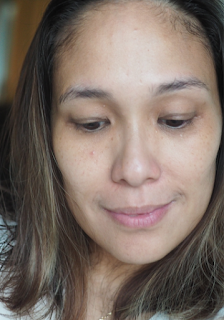 Since all I saw online was happy reviews, I tried out the Olay Magnemask... and scared my kids haha. Just in time for Halloween! My verdict: I LOVE IT! 1. The lotion is very thick so it won’t drip into eyes and down your neck and ears (if you’re lying down). 2. It smells good. But it doesn’t have a strong fragrance. 3. The feeling is refreshing and cool but not minty. 4. The sheet is shaped to fit snugly onto your face. They call it tension-fit technology. 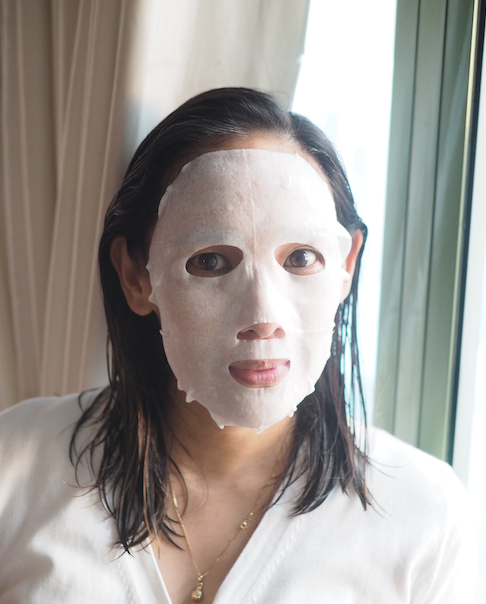 When the mask hugs your face, that means the products are absorbed better. 1. The eye holes are so small. Or maybe my eyes are too big. I feel like the mask was going to get into my eyes. It didn't, but I did feel like rearranging it throughout. After 15 minutes, I peeled off the mask and really liked the results. 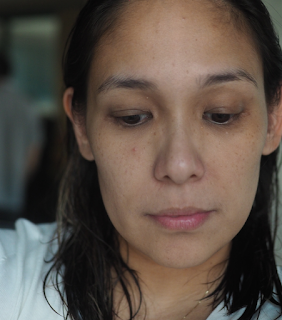 You won’t see anything different in these photos (left is before mask, right is after), but in real life, I could see that my skin was plumper and more dewy. Face also felt so tight and smooth and moisturized. Oh, and I didn't become whiter - it's just I was by the window and it was cloudy in the before photo. Another thing I liked was that there was so much product, I massaged it into my face, neck, nape, ears and upper chest. 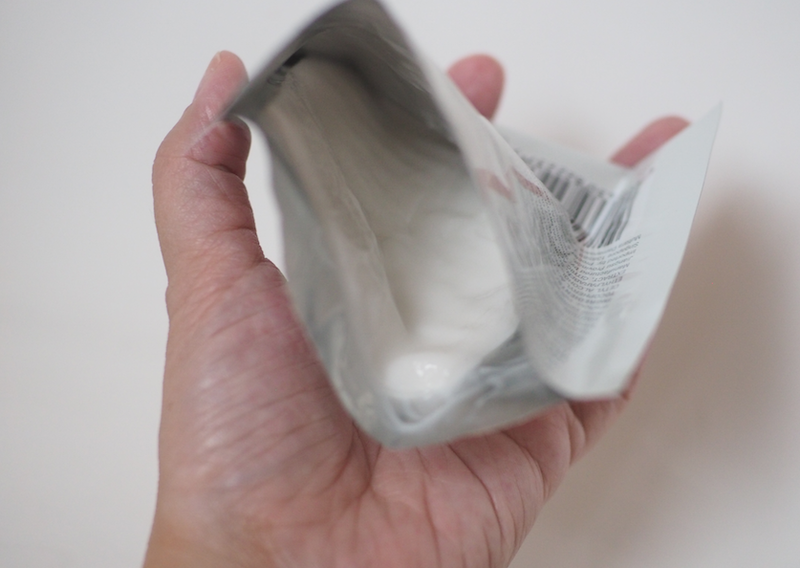 In fact, I was able to use the mask to scoop up leftover lotion in the packet and applied it all over my body—literally every square inch of my body! I felt so soft and velvety afterwards. When I woke up the next morning, my face and whole body were still super soft and velvety! I kept running my fingers all over my arms and legs. My skin was just so nice to touch! I’m going to use this mask every week and will update you after a month! The Olay Magnemask Infusion Rejuvenating Sheet Mask comes in a a box with 5 sheet masks. It’s available for P495 at Lazada. Try it, mamas! *This post was brought to you by Olay Magnemask Infusion Rejuvenating Sheet Mask. How early you must get up every day! The sacrifices we moms make talaga. Yes, it's very hard to find time for self-care when you're a working mom. I'm glad this helped you. Planning to post more of my self-care finds soon! 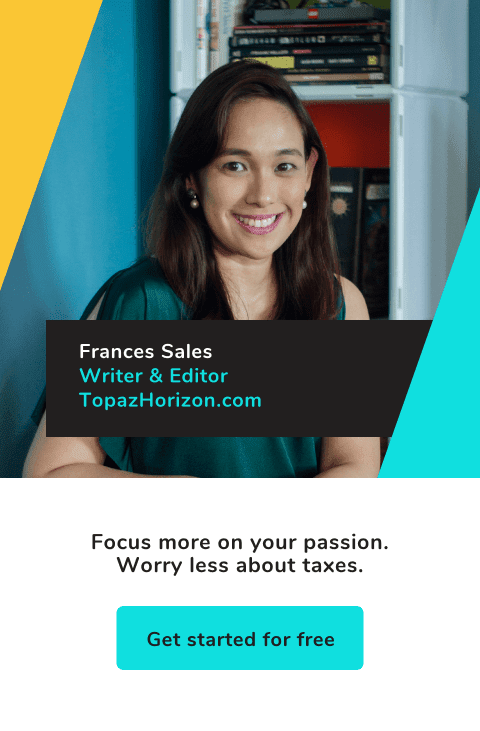 Hi, Frances! Nice review. I'd like to know if this is friendly for acne prone skin. This is my number one concern before I try on a new skin care product. Also, what would you recommend in the morning after using a mask? Do we still go thru the same morning routine? I'm super sensitive and acne-prone, too! My skin didn't react badly to this mask. But we have different reactions so I hope this one works for you, too. As for routine, I mask in the evening and no longer do my nightly skin care routine to maximize absorption of the mask (I don't rinse it off). So in the morning, I just my usual morning routine (wash, tone, moisturize, sunscreen) since my skin had already absorbed all the mask goodness while I slept.